SERGEI PROKOFIEV (1891-1953) is generally recognized as one of the greatest of Russian composers. Working in a variety of genres, Prokofiev wrote for cinema, ballet, opera, and small ensembles in addition to composing symphonies. An avant-gardist during the early period of his career, Prokofiev came to embrace a role as a nationalist in music and would, in time, return to traditional themes just as he returned to his native country after sojourning abroad. One of the ironies of Russian cultural history is that some of the most gorgeous, most quintessentially Russian music — such works as Prokofiev’s scores for the films Lieutenant Kije (1934), Alexander Nevsky (1938), and Ivan the Terrible (1945) — would not have come into existence if not for the cultural realignment effected by the non-Russian Soviet tyrant Joseph Stalin. 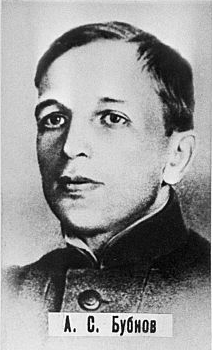 Prokofiev, who developed a reputation as an experimenter with compositions like the Scythian Suite (1915), experienced the avant-garde milieu of western Europe before the Russian Revolution and completed commissions for the Ballets Russes of Sergei Diaghilev, who, however, rejected his first ballet because it was “non-Russian” and encouraged him to write music that was “national in character”1. Prokofiev’s first few months in the United States proved disenchanting. The Chicago production of his opera Love for Three Oranges hung in the air, and would not receive its premiere until 1921 — three years after the commission. The public success that he had experienced with his recitals was mediated by withering reviews, and did not convince him that America had been worth the trip. He sought new opportunities, and the commission from Zimro (however modest) came just in time. Plus Prokofiev unexpectedly found himself with three weeks of spare time in October 1919, following the completion of the orchestration of Love for three Oranges, and used it assemble the Overture on Hebrew Themes. Returning to Paris, Prokofiev reconnected with the Ballets Russes and Igor Stravinsky, with whom he quarrelled. “For the most part contemptuous of what Les Six was producing, Prokofiev nevertheless sought success on Parisian terms,” writes Stephen Press. “He responded to the futurist trend, raising the ante of strident dissonance and textural activity in a symphony ‘made of iron and steel.’ But his plan backfired,” Press continues, and “bewildered the audience at its premier in 1925.” The Parisians, Prokofiev fretted, “are apt to be too easily bored. 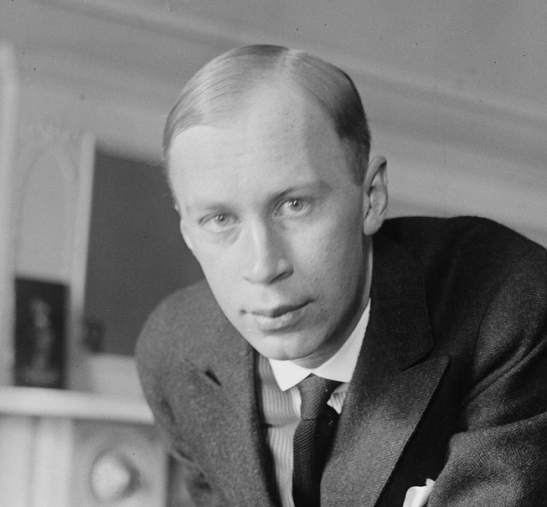 […] I was evidently no longer a sensation.”6 Prokofiev also toured the Soviet Union during the twenties and never lost his emotional attachment to the land of his birth. The Resolution of 1932 came at a time when Soviet music was in a state of crisis. A vicious campaign […] had discredited musical modernism by equating it with “bourgeois decadence”. It forced the withdrawal of several modern productions that were in the planning stage, among them Prokofiev’s Pas d’acier. The mood of the country was not geared to stylized experiment. On the contrary, there was a general retreat into rose-coloured “realism”. As a result, advanced composers turned conventional, and conventional composers became commonplace. Young composers endeavoured to be inoffensive, and conservatism became a cherished virtue, while musical nationalism experienced a revival. But music merely reflected a general trend in changing Soviet attitudes during the 1930’s. 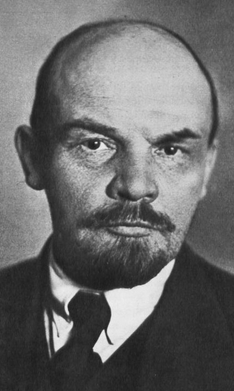 Realizing that the plan for world revolution had failed — at least temporarily — Soviet leaders became avowed nationalists. Patriotism was no longer limited to pride in the “conquests of the Revolution” but was extended to include Russia’s historic past. In fact, the entire concept and teaching of history was reversed. 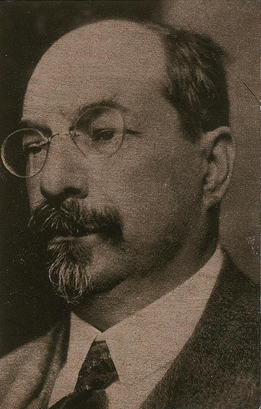 The views of Mikhail Pokrovsky, until his death in 1932 the leading Soviet historian, were discarded as a vulgarization of Marxism and a distortion of Russian history. The glory of Russia was restored, the tsars re-evaluated, including Peter the Great and Ivan the Terrible. In literature, the new attitude produced a large number of historical novels and plays. In music, this mood was reflected in epic works like the symphonic cantata On the Field of Kulikovo (1939) by Yuri Shaporin, commemorating the battle with the Mongols in 1380, or the oratorio Alexander Nevsky by Prokofiev, depicting the defeat of the Teutonic Knights in 1242. The latter was originally a film directed by Sergei Eisenstein (1938) for which Prokofiev had written a stirring score. “Jewish subject matter, though officially permitted, was not desirable and potentially risky for composers,” adds Kravetz9. Prostituted though his Alexander Nevsky music, for example, might have been for Stalin’s objective of inspiring patriotism and anti-German sentiment in the Russian people in advance of the impending conflict with Hitler’s Germany, the genius and glory of Slavic man and the beauty of an individual artist’s undisguised love for his nation shines through it all. Schwarz, Boris. Music and Musical Life in Soviet Russia: 1917-1970. London: Barrie and Jenkins, 1972, p. 19. Press, Stephen D. Prokofiev’s Ballets for Diaghilev. Burlington, VT: Ashgate, 2006, p. 205. Schwarz, Boris. Music and Musical Life in Soviet Russia: 1917-1970. London: Barrie and Jenkins, 1972, pp. 109-110. Schwarz, Boris. Music and Musical Life in Soviet Russia: 1917-1970. London: Barrie and Jenkins, 1972, pp. 117-118.